Well, Blogtober is over guys. I had fun putting it together & it sure was a challenge to have 31 days of posts. I honestly don't think I'll be doing that again though it was fun to have a month long feature. So I hope you've enjoyed yourself! If there's anything you'd like to see featured on the Boost Your Blog monthly post, shoot me an email. I'm up for it! Trend Tuesday // Is Confetti Contagious? Sometimes I feel like with these Trend Tuesdays I'm just posting what I'm in to rather than maybe what is really trending. But sometimes I just don't care. I've been in love with confetti for a while now & took too adding some to my new project: the Five One Six shop. 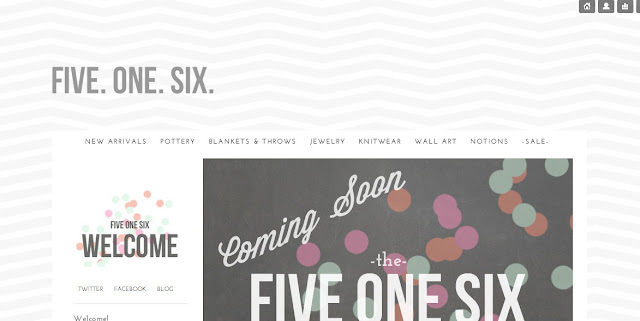 Here in January, I'll be moving all of they physical items (knits, pottery, etc) out of the Five Sixteenths Esty shop & into the Five One Six shop. Right now it's hosted on Storenvy but I am probably going to get my own domain name to go along with it. For me, it's just time to move on to something more professional (I sorta talked about this a while ago, but since have changed my direction!) & while my Storenvy coding skills aren't totally on par I still got the storefront to look nice. I can't handle the etsy fees & I've been shoveling two dimes + selling fees, etc into that hole for over six years - way back before I even had any realization of this being a real business. I also always felt that etsy didn't fit my aesthetic. My pictures just didn't look right in their format, my header always looked dumb. So I decided to fix that & jump ship. The Five Sixteenths shop is still going to be open & those etsy fees actually pay for themselves right now because the design part of the shop has always done well. New designs are going to be launched here soon! Anyway, back to the confetti. Not only am I totally interested in it, I am working with a client right now who has some in her inspiration. Can't wait to put it together! 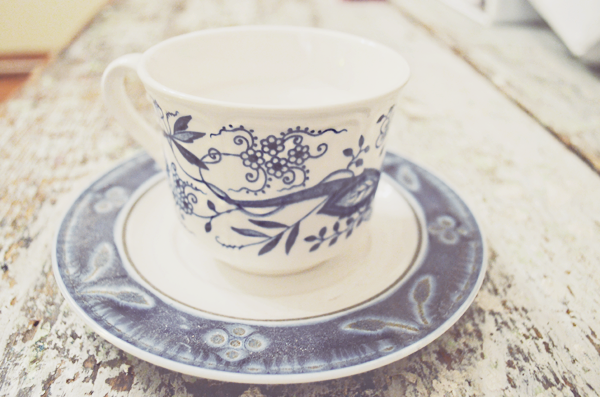 I discovered L E I F today, the cutest shop featuring one of my ceramic inspirations Lindsay Emery. So I poked around a bit & headed to their blog.....then spotted the confetti. I love how there are just little hints, just little colorful polka dots accenting the design. A great use of confetti. Oh Happy Day blends a bit of pattern in there too. Love the blue & yellow. Really brightens my day! 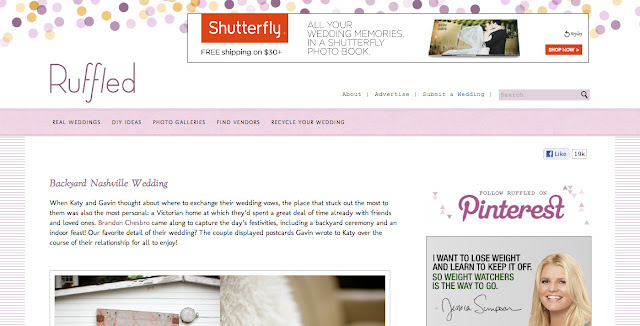 The wedding blog Ruffled has a big celebration going on at the top there. I don't quite like that it's blocked by an ad...but ya gotta do what ya gotta do. I am loving the plum & pumpkin colors. Great for fall but also not so seasonal that it would be too dark for all year. Changing it up a bit is C.R.A.F.T. with some triangle confetti bits. I just think it adds a bit of pizazz to you design.....that's just me. Little elements can go a loooong way. Spruce up a text based design with a dot here or there or take Ruffled's idea & make the header full of fun. It's all about the little elements but now I want to put confetti on everything! Hey, hey, hey! I have loved this 31-day Blogtober thing....but I can't wait to get back to posting about life. Really, I've got like soooooo much to share about our house, about how I've been doing self-employment wise, about a lot of stuff! But for now, I'll just share with you some awesome answers & fabulous stuff from Maddie over at Thriftary, the Feature Sponsor for the month of October! Oh man. How my intentions have changed. 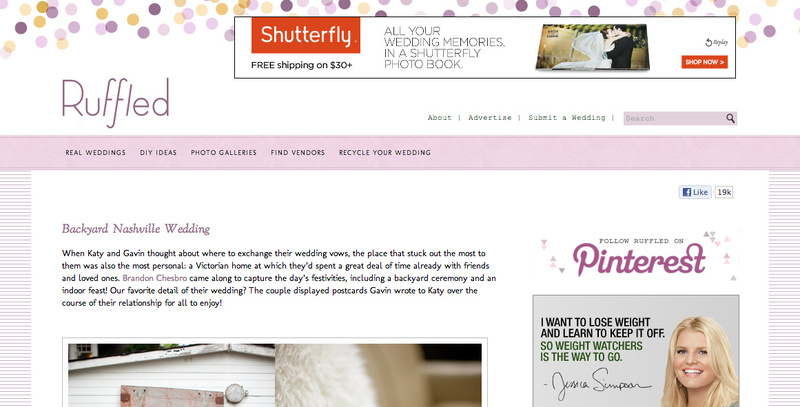 I started this blog when I first married Burley, to keep my scattered family posted on what was going on in our lives. That quickly changed into me falling in love with graphic design and delving into a whole new world! I love that I can, at any time, hop online and read about a bunch of inspiring women, doing inspiring things. It's like constant encouragement to keep growing and learning. I also love that I have actually made some amazing friends though the blog world, that I wouldn't have had a chance to meet otherwise! 3. What is the hardest part about blogging/being an indie biz owner? Well, since blogging is not yet able to be my full time job, I would say that the hardest thing is trying to find time for it all! Not only just creating posts, but making sure that post content is fresh & not thrown together. Making sure it is all very me and very inspired, rather than falling into the "oh crap i have to post something today... I'll just talk about what I have seen on Pinterest" trap. I have recently started posting some videos of me singing and playing songs that I have written. I had never really found forum to share my own songs before, and the blog has proven to be a really fun and half-way anonymous (not sitting in front of a live audience) way to do that. 5. Give us the best blogging/business advice you've ever received? 6. Give us the best advice on life you've ever received? You can pick your friends. You can pick your nose. But you can't pick your friends' nose. Hands down, peaches. Love love love peaches. Not because I lived in GA for most of my life, but because they are the fruit of the gods. I am a sucker for a good mustard color. Or mint. that is a really hard question. Maybe mustard and mint together? Ah. I dont know. Mustard. No mint. Thanks so much Maddie! If you'd like to connect with her please check out her awesome blog, follow her on twitter, & check her out on facebook! If you'd like to be the feature sponsor for November, please check out the rates here! I'd love to have you! Seriously though, check out Thrift Fairy...you'll love it! I think last Thursday I shared an awesome blog resource: Pugly Pixel. Well, she doesn't disappoint! There is an oldie but goodie found on her blog featuring a Tartan Maker where can make lovely plaid backgrounds for your blog. Make plaid, graph paper, gingham, it's up to you! Since it is fall, the season for flannel, I thought this would be great for a fall inspired blog design or even an academic-ie one with graph-ish paper. 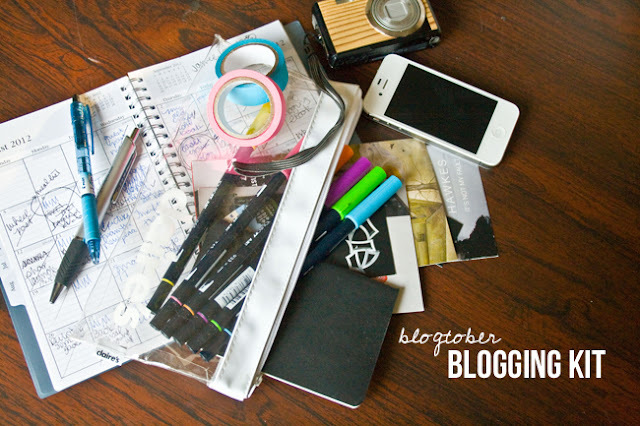 Blogging is so awesome because it opens you up to so many resources. I love sharing these resources with you & hope you can put them to good use! I'd found this generator ages ago but couldn't think of what to do with it. I am so glad someone put together a wonderful review & beautiful examples. Play around on the site here & read Katrina's review here. Oh! She's made some awesome bits for you to download too! So check it out! What resources to you go back to time & again? Why do you love them so? About a year ago, I made my blog book from a notebook I picked up from TJ Maxx. It's getting full so I thought it would be time to create another book for jotting down blog ideas. Because I like to be super organized when it comes to these things, I made mine with tabs so that I can jot down ideas in the correct category & flip to them easily. That make developing and idea much easier! The notebooks I chose came from Target. The apple one is from the Dollar Spot & (yay!) Curiosity Shoppe stuff was on salle the other day so I bought somethings I've been wanting. 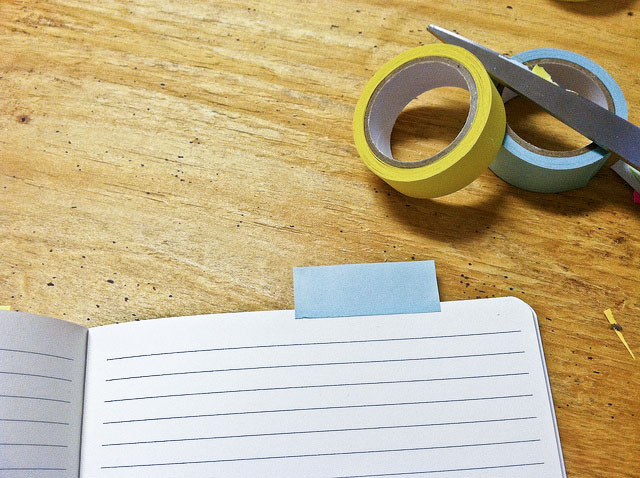 I'd suggest a thick but not too thick notebook so you can divide pages easily. 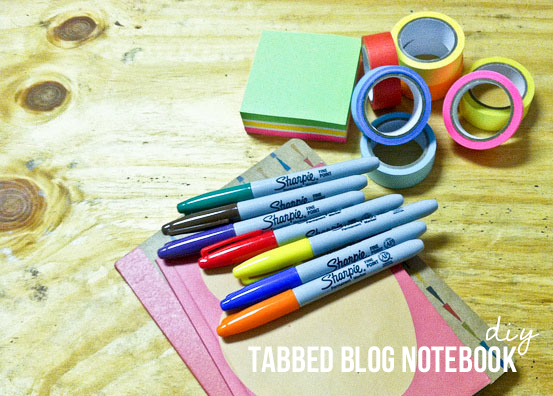 Make the Tabs - If you don't want to go out & purchase some divider tabs, use washi tape to make your tabs like I did. Cut a piece of tape even on both sides. Lay the tape down so it hangs off of the page. 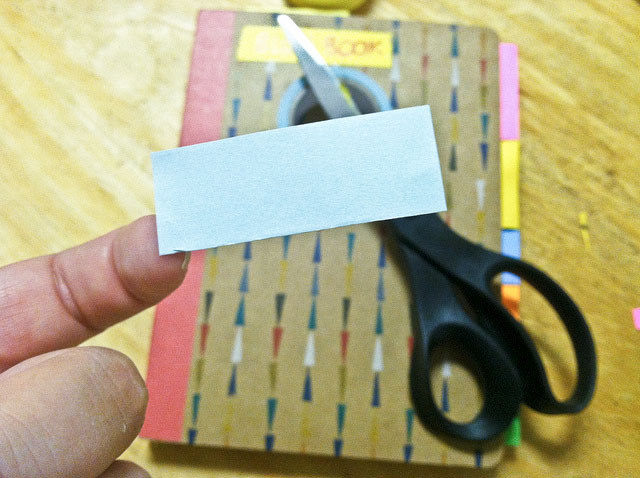 Flip the page over & carefully fold down the tape to meet at the edge of the page, stick to itself, & make a tab. Place a tab where ever you wish. I made my Make it Monday section bigger for DIY instructions, supply lists, sketches, etc. If you need even sections go for it, it's your notebook so make it your own! Then I labeled my tabs & began jotting down ideas. Sometimes I throw in sticky notes so I can move them around in the notebook but most of the time it's just a place for writing & sketching. The Curiosity Shoppe notebook became my blogging book & I'm trying out another book (the apple book) for the various shops and side projects I work on. Both of these will stay in my purse so I can jot things down on the go & pull it out when I sit at my desk. I've still got some room in my old notebook so I might wait until the new year to use these but it's always fun to have a back up! 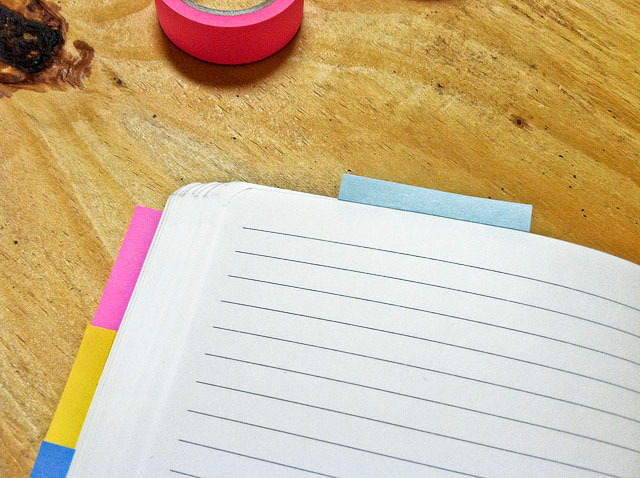 Do you have a notebook to organize ideas? How many tabs do you need? I am a fan of super simple blogs. 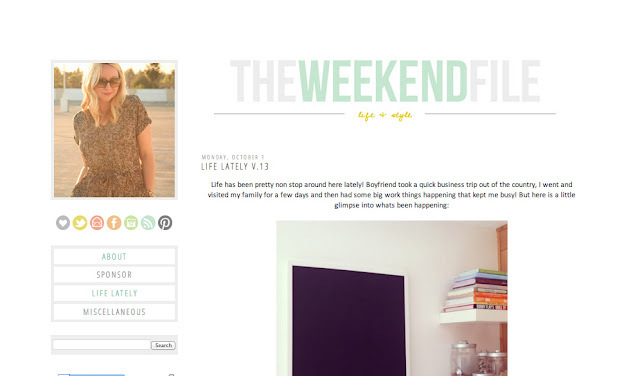 You can check out the design I did for the Weekend File & this DIY blog design to see what I mean. If you're not a fan of creating a color palette or perhaps you just can't settle consider going the route of a pop of color. 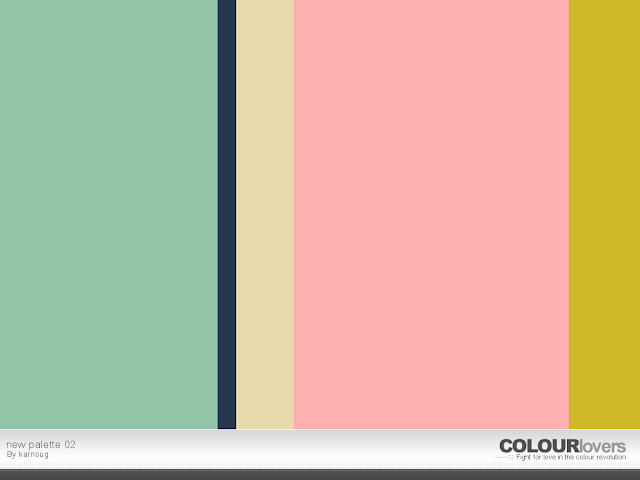 Take the DIY blog design up a notch with a cool Caribbean blue or a lovely yellow. (You could even use a fun font instead of the Serif one I used to make it more playful!) 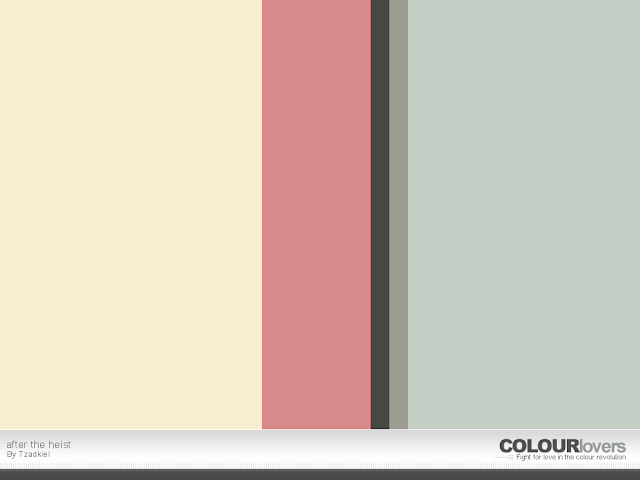 One color can do it if you throw in a few shades of gray for text & links. Just one color can do it! What are your favorite colors? Campfire Chic - I can't say enough about this girl. She's amazing in every way & truly a professional blogger. Go here for no nonsense, straightforward posts on DIY's, Social Networking, Blogging, & more. Always inspiring, always fresh, always informative. Seriously. Oh, & if you're in a blogging rut check out her Three Sixty-Five book for inspiration! Oh, Hello Friend - With sweet deals from lovely people & an all around collection of awesomeness, this beautifully designed blog is just filled with pattern inspiration. 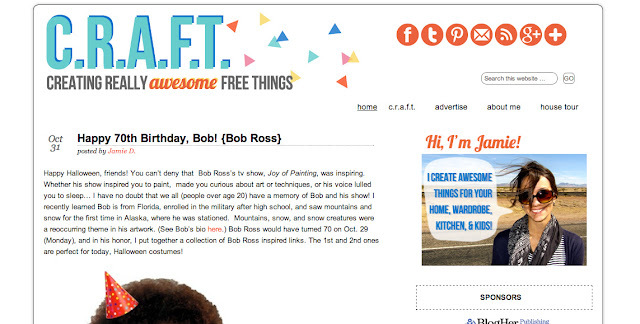 This blog truly is designed down to the last dotted i. My favorite part of the site is the packaging category. Of course the DIY section is pretty awesome too! You'll get so much inspiration from this super awesome blog. Pugly Pixel - This website is my go to site to learn, find, & fall in love with something new. 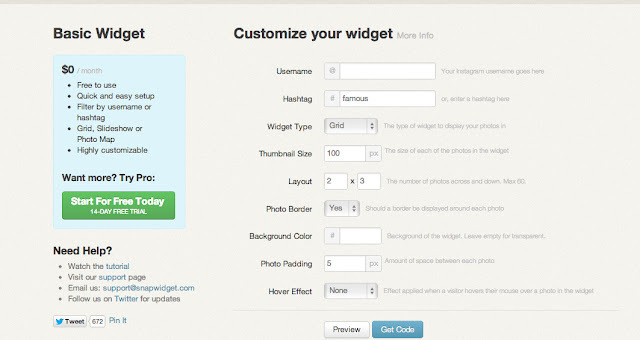 There are tons of beginner & advanced blog tutorials as well as a few free blog layouts. Pugly Pixel has posted some amazing tips that get me every time. It will make you want to try something new! The layout is also super minimal allowing the content make the biggest impact. 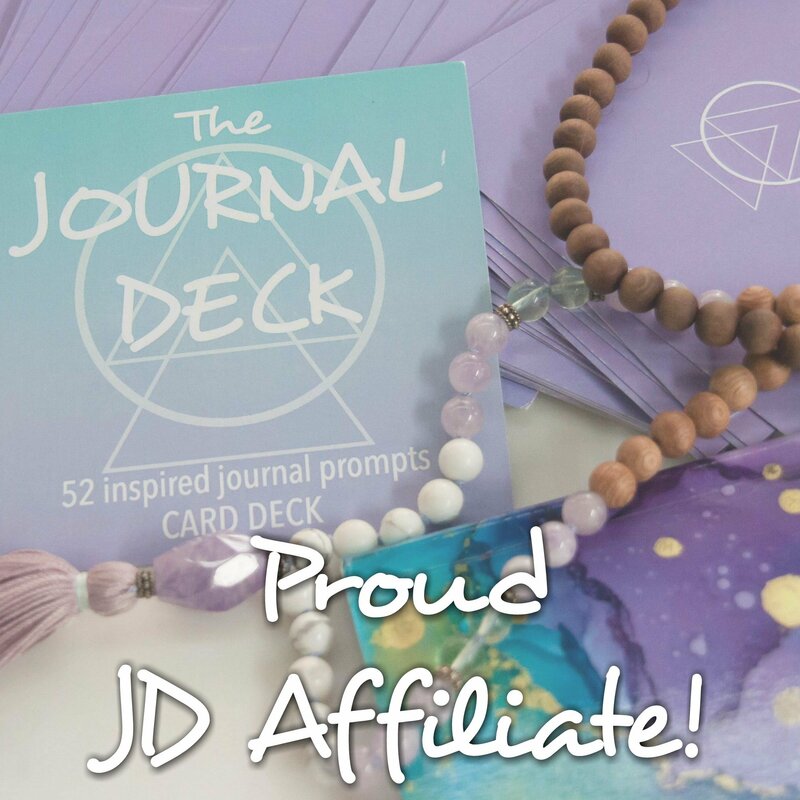 So why am I sharing these lovely blogs with you? 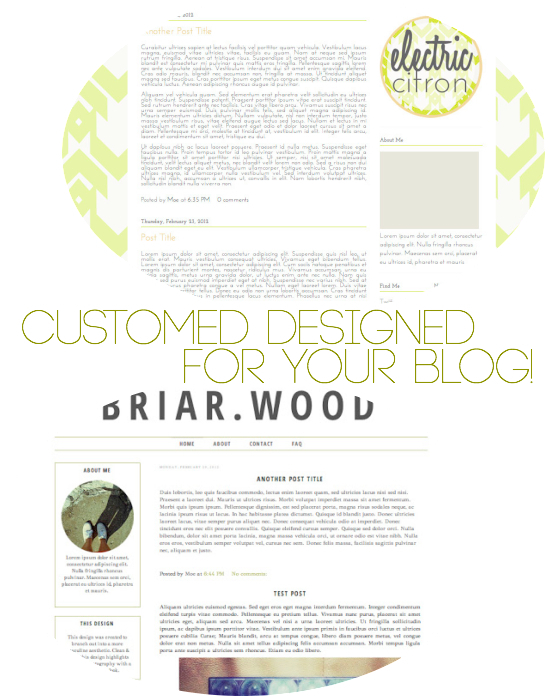 To show you the variety in design based upon the need of the blogger. Each of these designs carefully relates to the blogger's mission. I see Kam as a person dedicated to social media, sharing her life, helping you blog better, & being an all around sociable gal so a great image of her as her header helps her a lot. Her no nonsense straightforward-ness shines through too in the simplicity of the design. She wants you to see exactly what's needed & nothing more. The pop of orange, I think, keeps with her artistic side. Danni is a lover of design, flea market finds, pattern, packaging, & inspiring others. I got this from reading her blog & her about page. In her design you can see her love of innovative & wonderfully paired elements as well as her love of pattern & vintage. All of these things sing the melody that is Oh, Hello Friend. 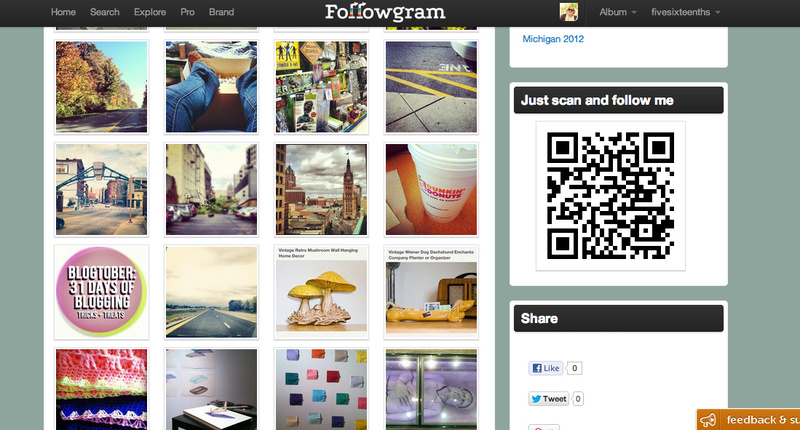 Katrina blogs about her love of design, photography, & her everyday life. 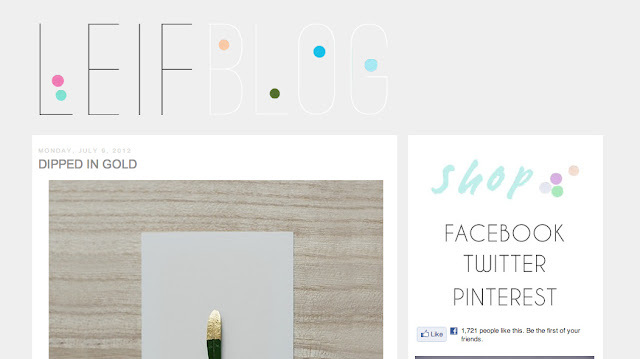 The minimalist design of her blog allows the images, text, & message to shine through. No outside stuff...just the facts. But it's innovative with image sliders, use of space, pairing of text, etc to show how fancy she is with her coding. She is nearly a genius, I think. Her photography is impecable & the way she shares content is like reading a well formated magazine. Even though there maybe different text, pictures, etc it all comes together through an over all aesthetic. 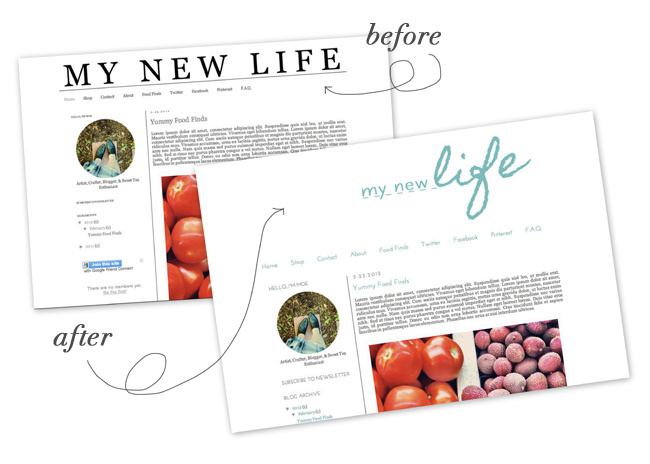 Read the about page of your favorite blogger & see how their design reflects them & what they blog about Now how can you echo the things you care about in your blog design? I hope you see what I mean here & enjoy your Thursday! Man on man, I can't wait until I have a desk to call my own! We just demolished the walls separating the living area & a closet that was kinda dumb. Now Zach and I get to battle it out to see who gets the desk space under the window & who gets the desk space where the closet used to be. I did want the one where the closet used to be because it has a lot of wall space....but that would be perfect for shelves for Zach's stuff. Maybe I want the window...maybe I want the space....I haven't decided & I don't think he has either. Once I get my own desk I can't wait to organize it. Blogging from various coffee shops, the bed, assorted spots on the floor, & couches doesn't compare to having a desk of your own. I haven't had one since college & I am growing to appreciate it more & more. Funny how these things catch on. 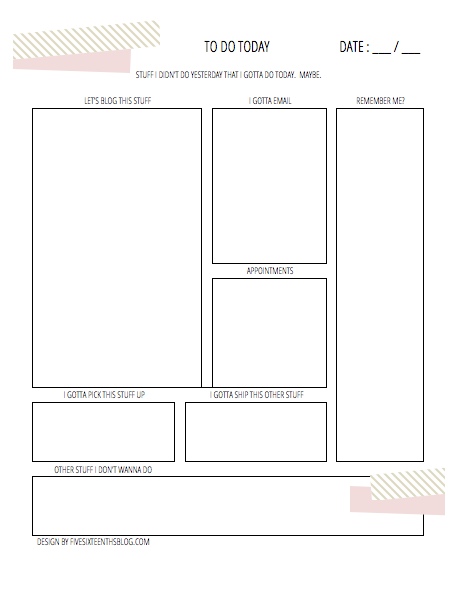 Today I want to share with you a washi tape inspired printable to help you organized your bloggy life. 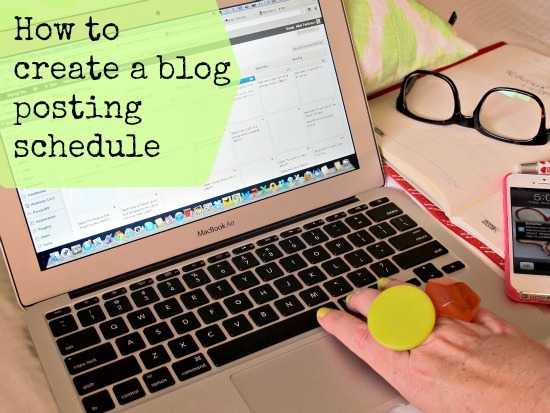 If you've got a blog & shop (or maybe offer a few services with appointments you need to organize) this is for you. I have to say this probably isn't going to be a daily thing I'll use. Handwritten To Do lists in my notebook & planner usually help but for especially busy days/weeks I find myself planning out things more in order to get everything done. I know I go on & on about planning but if you've got a lot to juggle you gotta do something! Blog planning isn't for everyone, but hey I'm just sharing what works for me. Side note: You'd think my entire life is organized the way my blog planning is......you'd be wrong. There's a reason I don't blog about my decor too much & I'm sure my new desk area will be swamped in no time. The cute & feminine touch this has really makes my day! 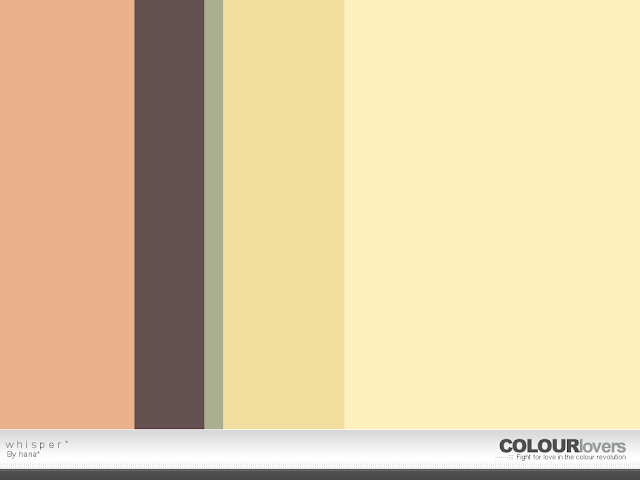 I am in love with that golden color & love it as an accent on my blog. I also love the bright purple I've added. Makes things pop & it's my favorite color. If you're interested in a design of your own, shoot me an email! I'd love to chat!